Akira Nakai, founder of RWB is a Japanese car enthusiast who is constantly fiddling with the Porsches he loves so much. This Targa was not spared, and, with its front bumpers, underbody extensions and side wings, has become a true RWB. While being built, its drive train was also redesigned to allow room for a Flat-6 coupled with a manual 5-gearbox. 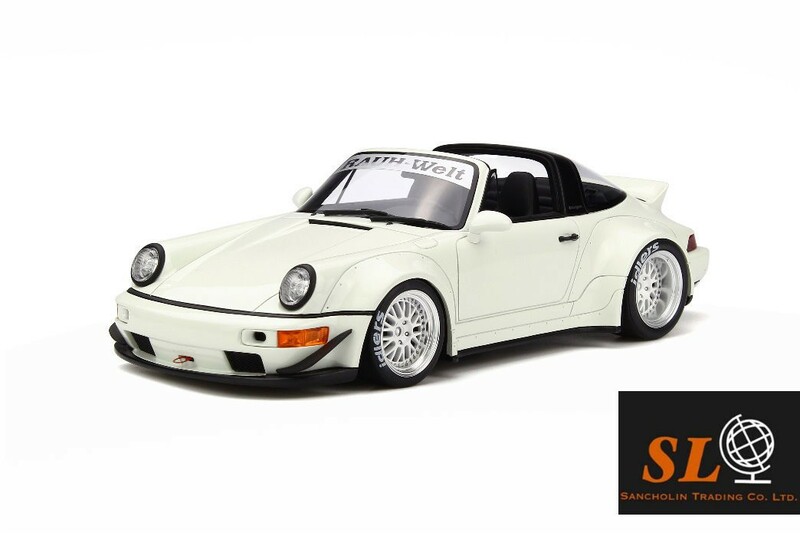 Rare, and thus desirable, this Targa had its interior refitted with exclusive elements.